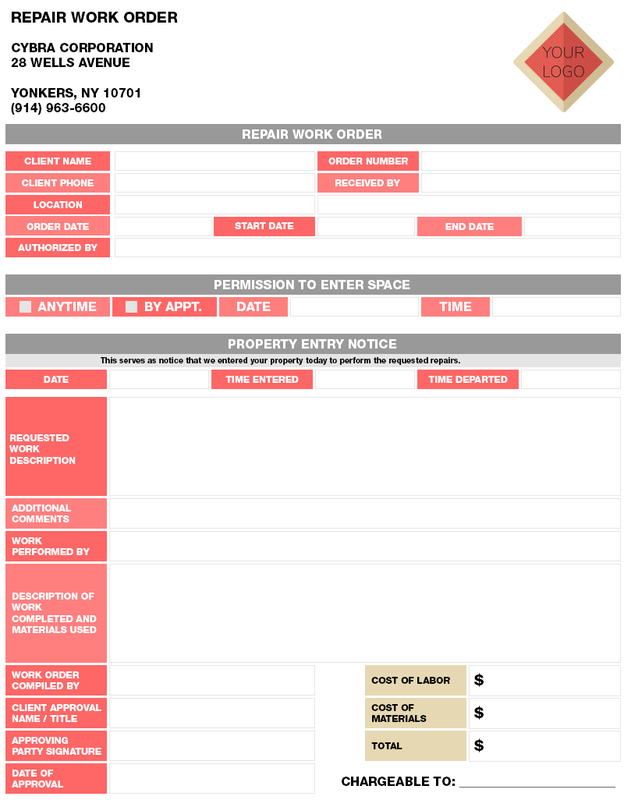 Looking for a professional quality work order format template that you can use with MarkMagic? Well look no further. We have a new Format Freebie for you that you are free to customize to your liking. Built into this format are some of the latest features in the new MarkMagic 9.5. These new features include editable PDF text fields, and the ability to embed a custom URL link to text, barcode and graphic fields. 1. Download the format as a zip folder. 2. Extract the XML file from the folder. 4. Select the printer type. 5. Press Utilities > Import. 6. Select XML if it isn’t the selected file type. 7. Search your computer for the XML file. 9. Select the formats from the file to import, along with any target graphics, or source graphics to include. 10. Select the library to import to. 11. Press import, and you should have your new Work Order format. Now that you’ve imported the Format Freebie, you may customize it to your specific needs. As always, if you have any questions, contact us at Help@CYBRA.com.